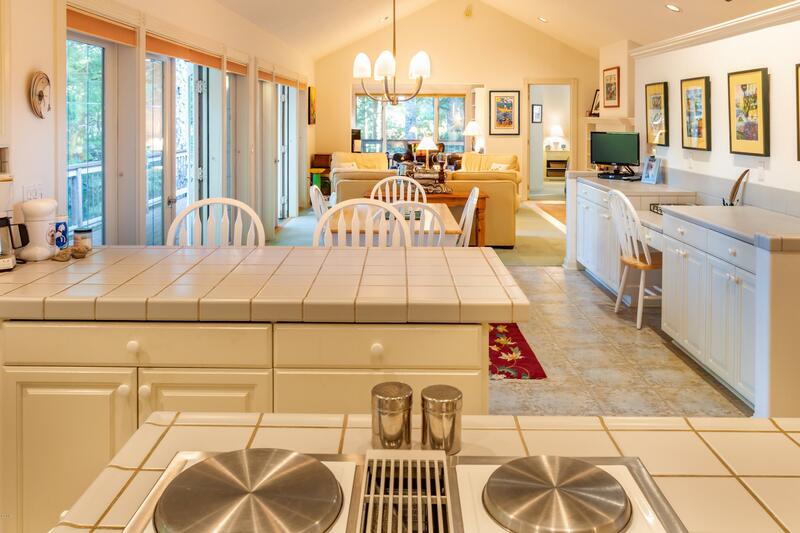 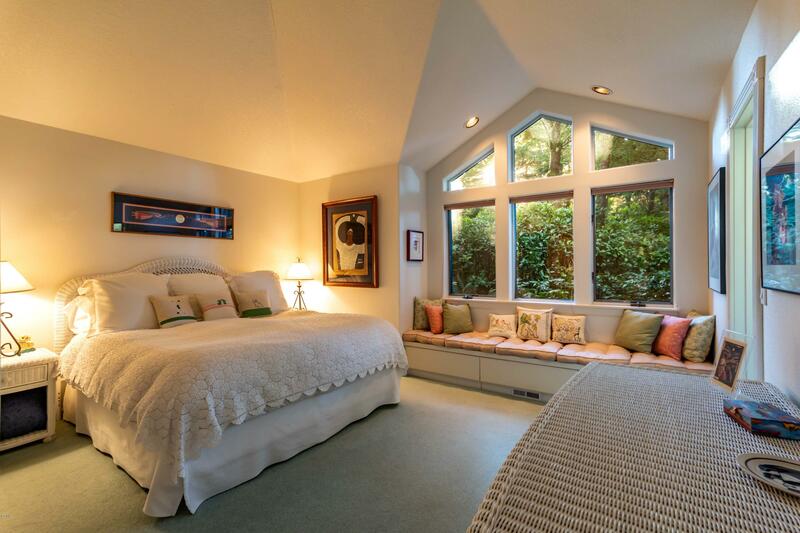 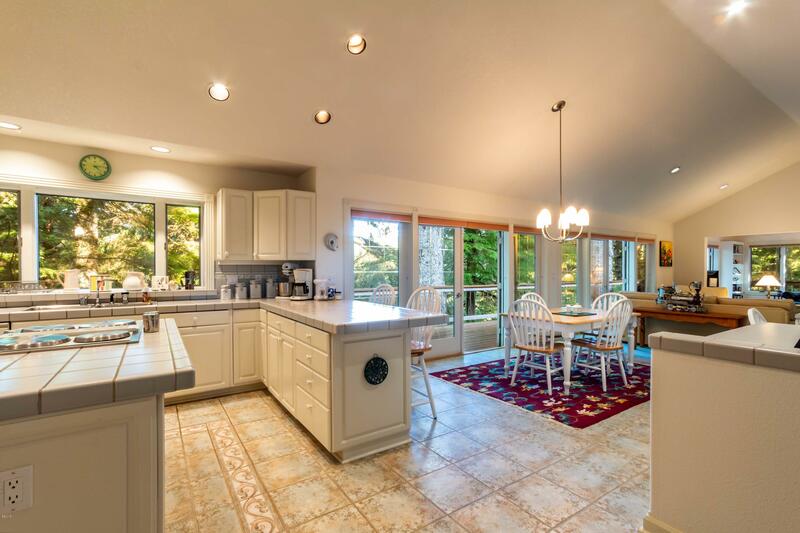 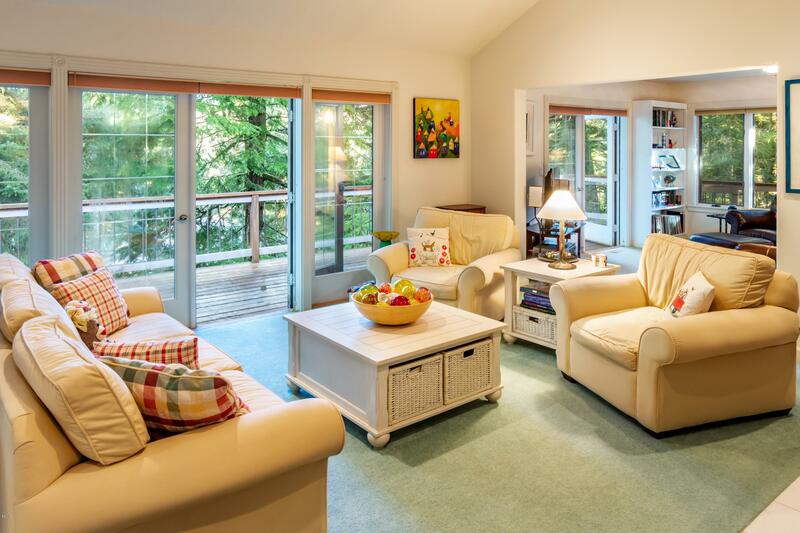 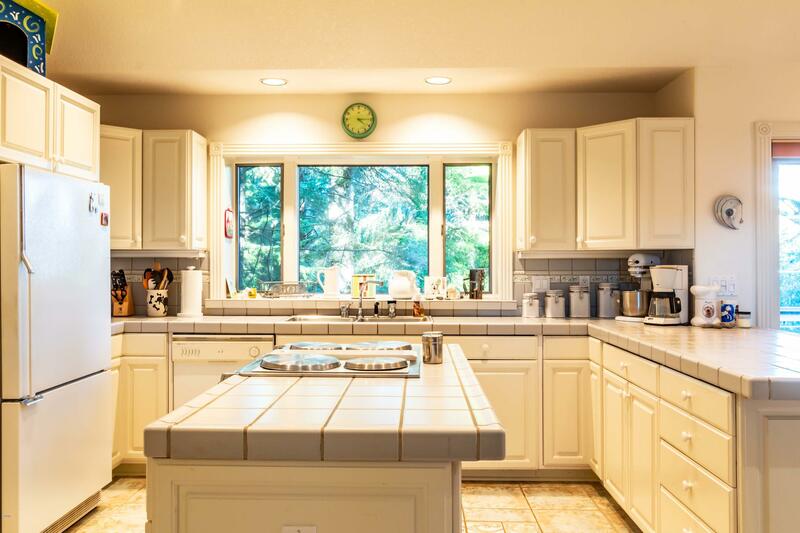 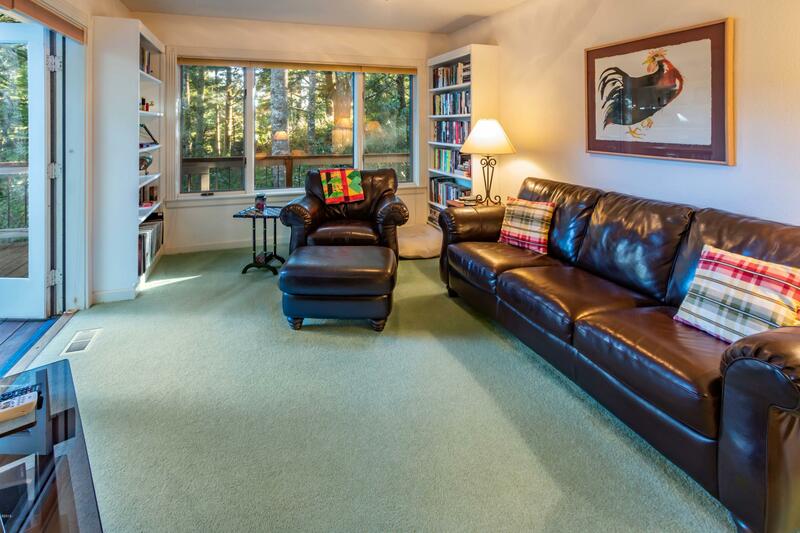 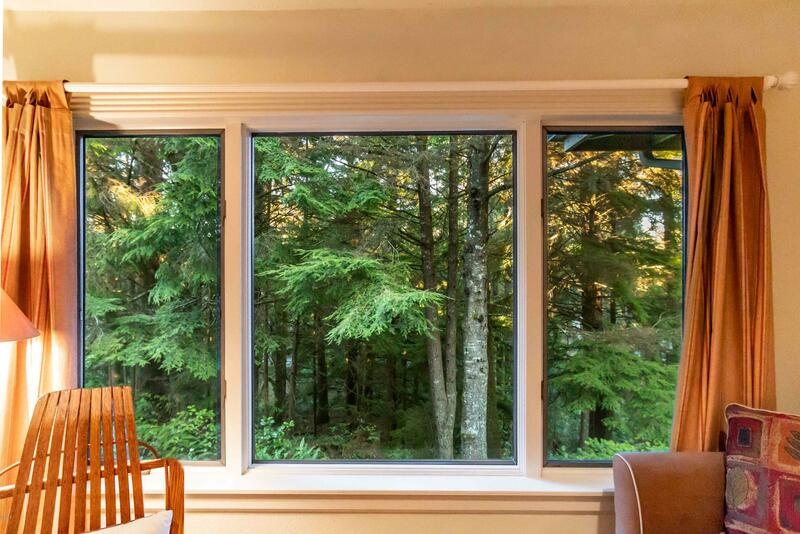 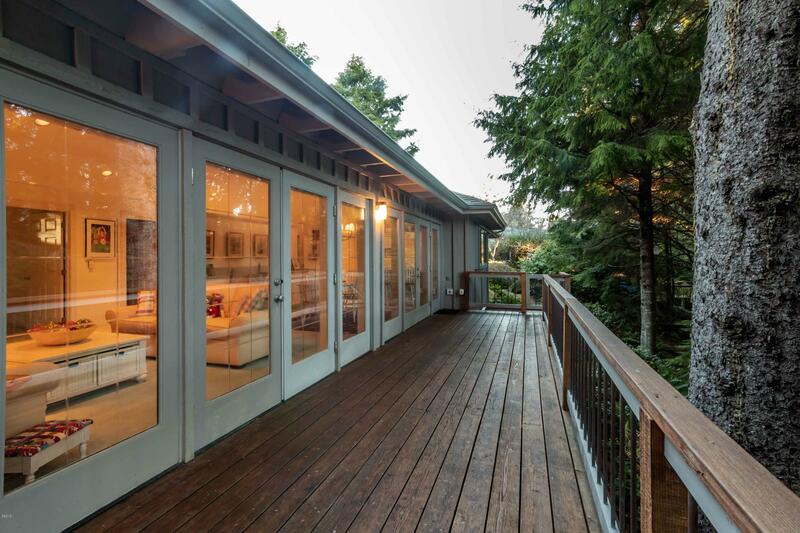 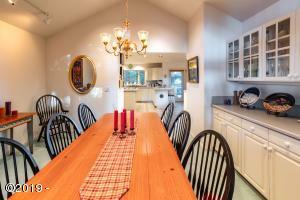 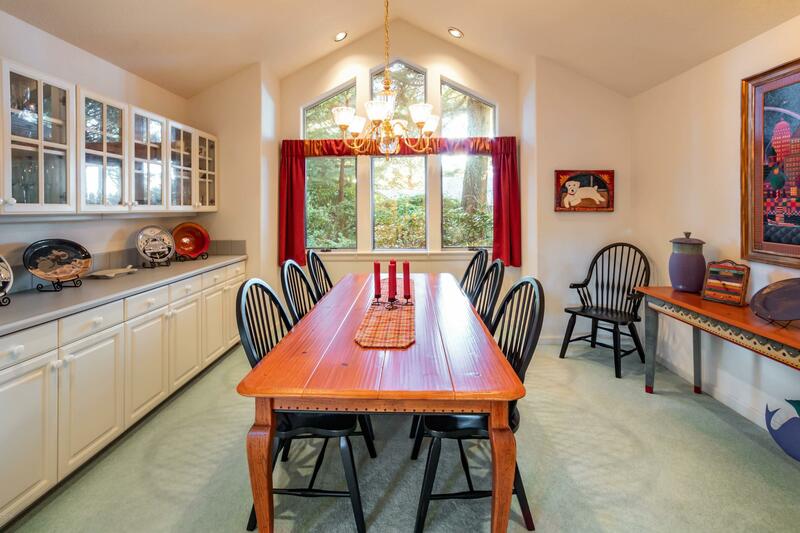 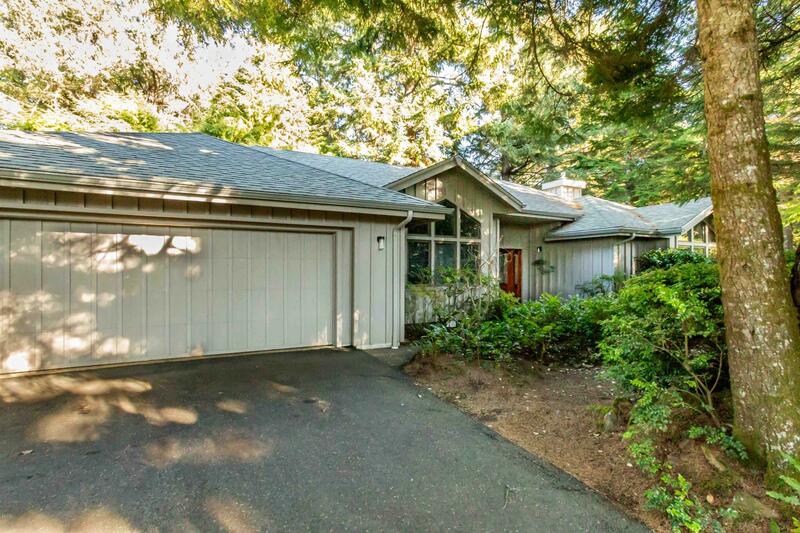 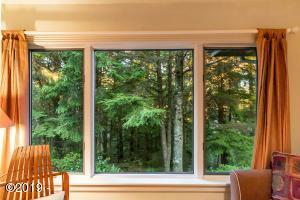 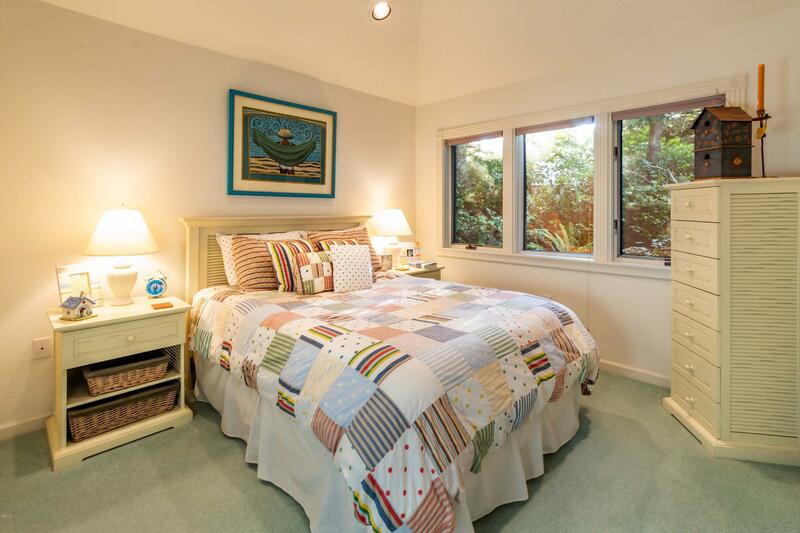 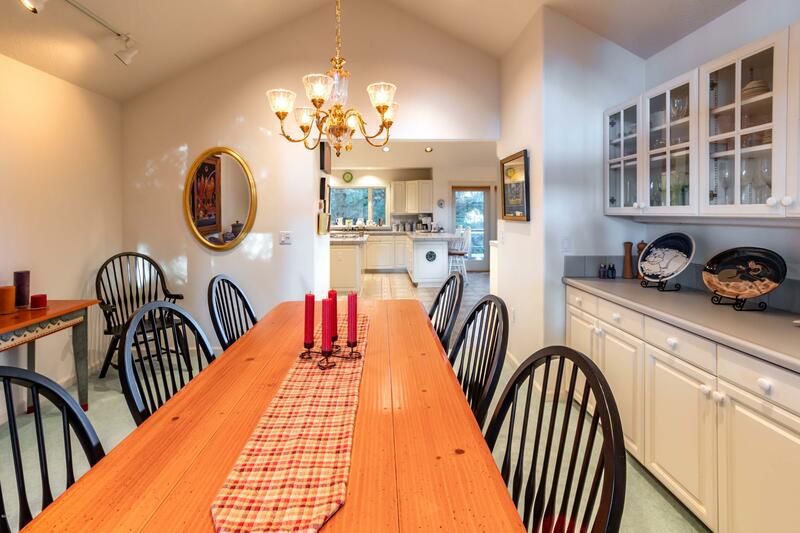 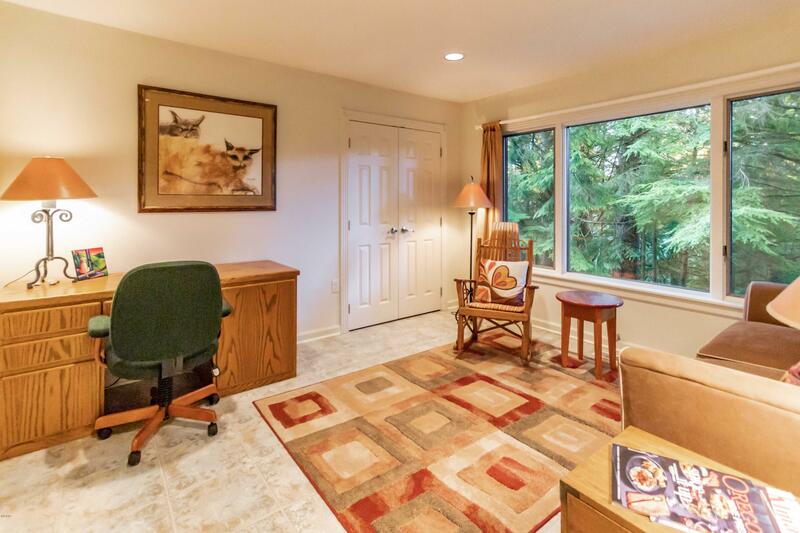 Salishan contemporary home overlooking the forest on private .65 acre setting. 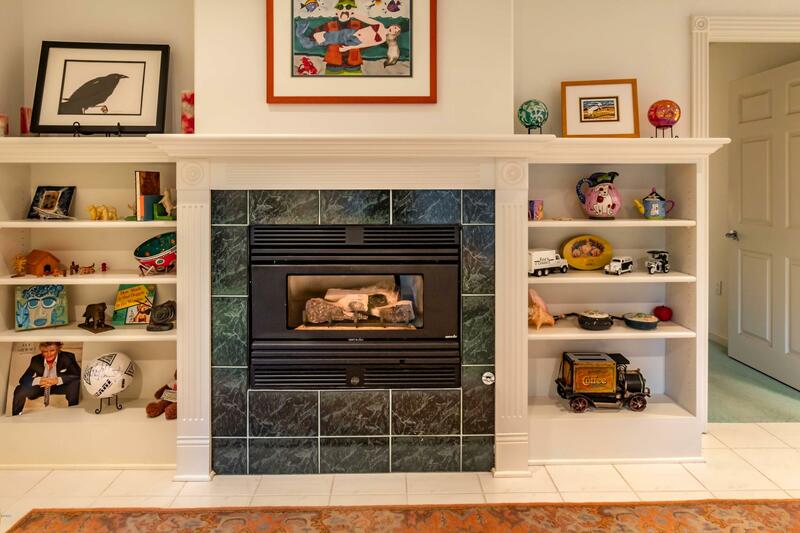 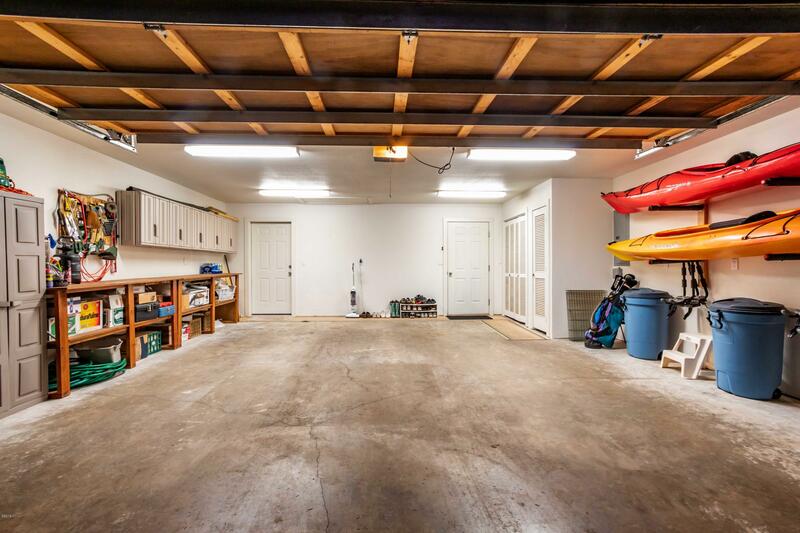 Hard to find 1 level living , perfect for gardener or artist with custom built ins, formal dining room, library off living room, fireplace and open design. 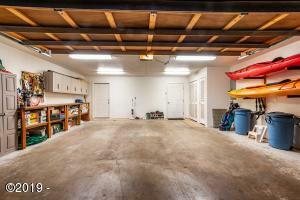 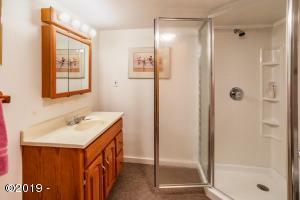 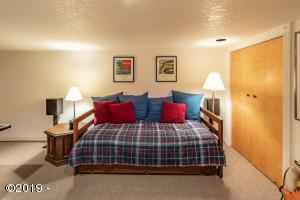 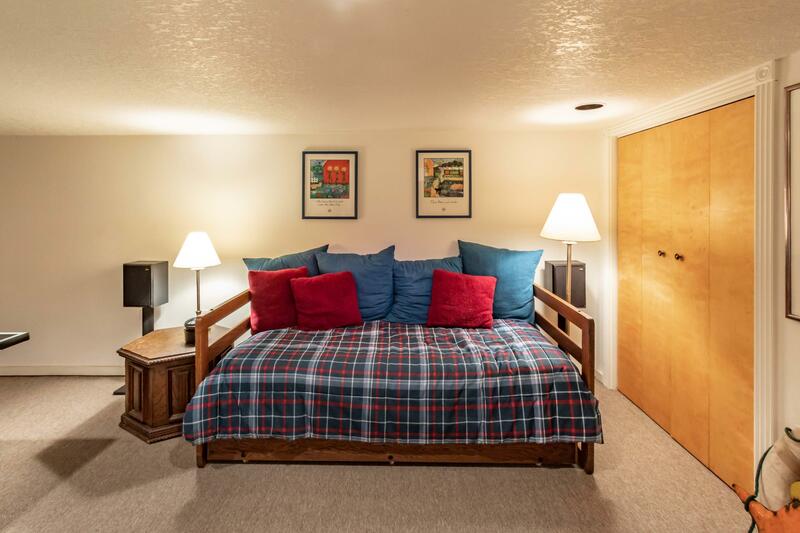 Additional 4th bedroom or den with bath off garage and lower level hobby/craft room with bath with separate entrance. Beautiful grounds with large deck and great street appeal close to beach access. 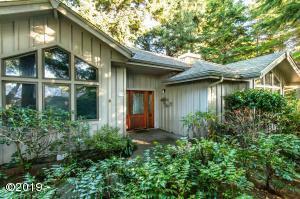 Improvements include newer roof. 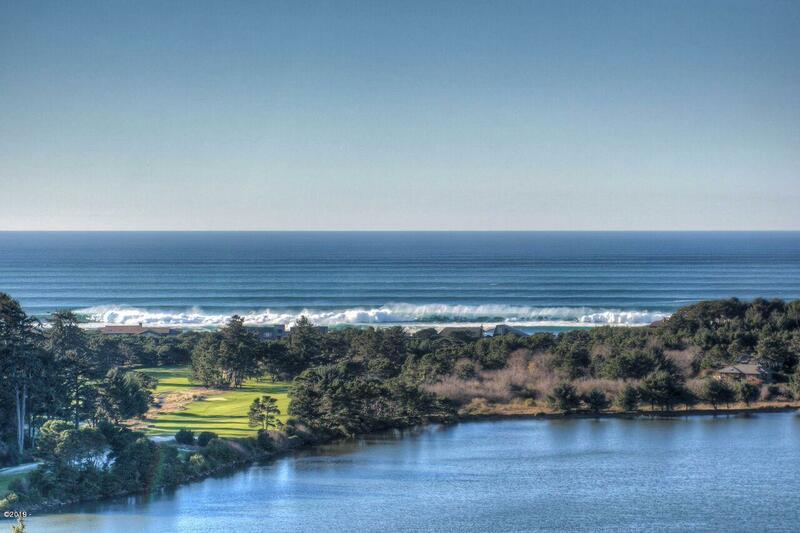 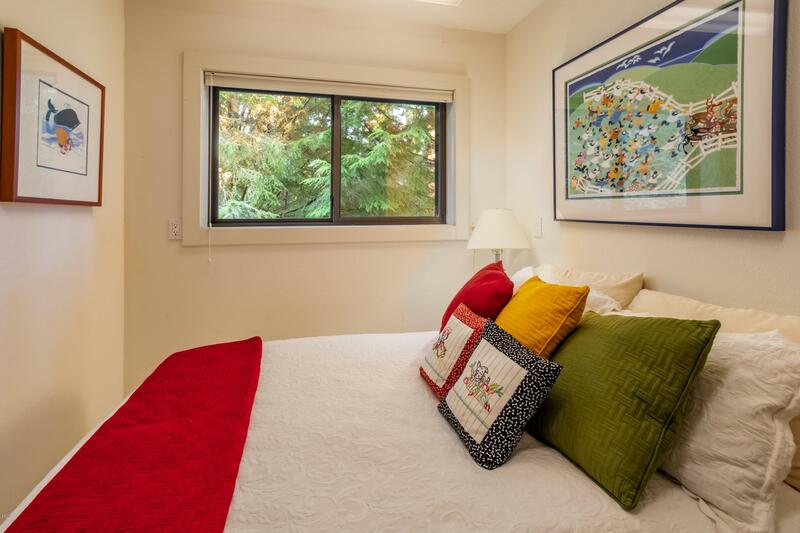 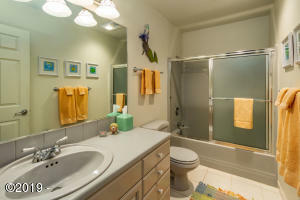 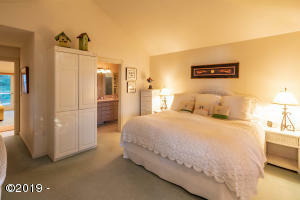 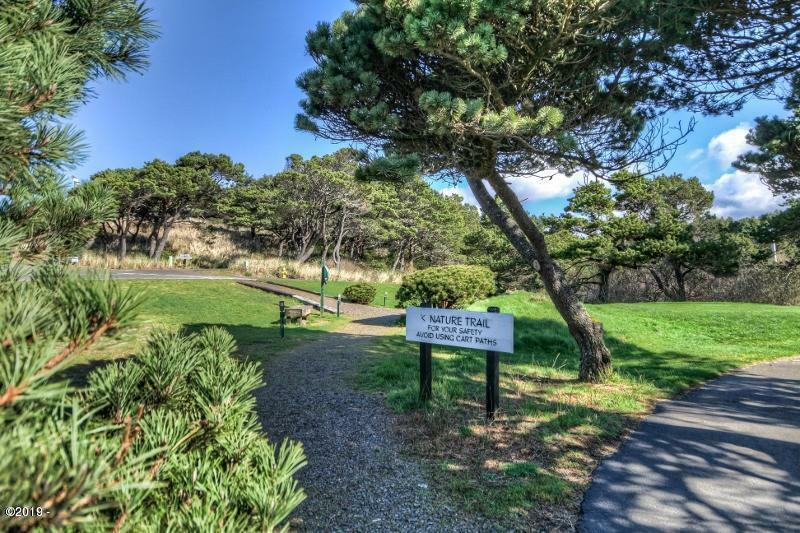 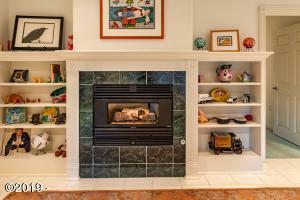 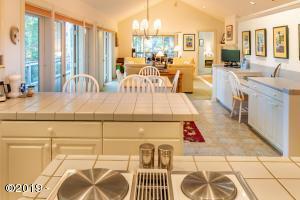 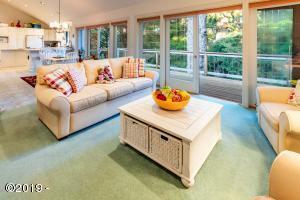 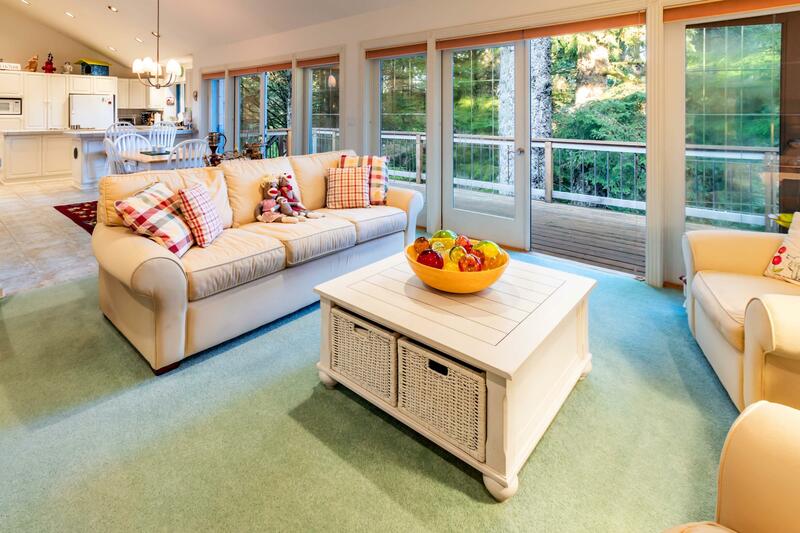 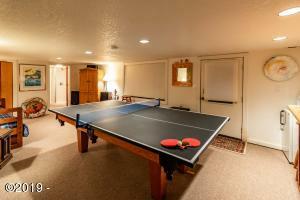 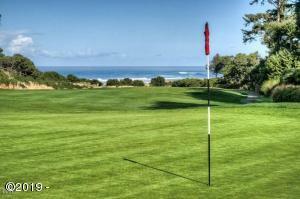 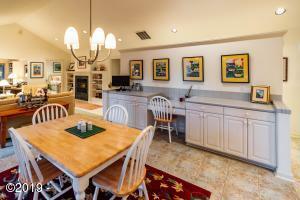 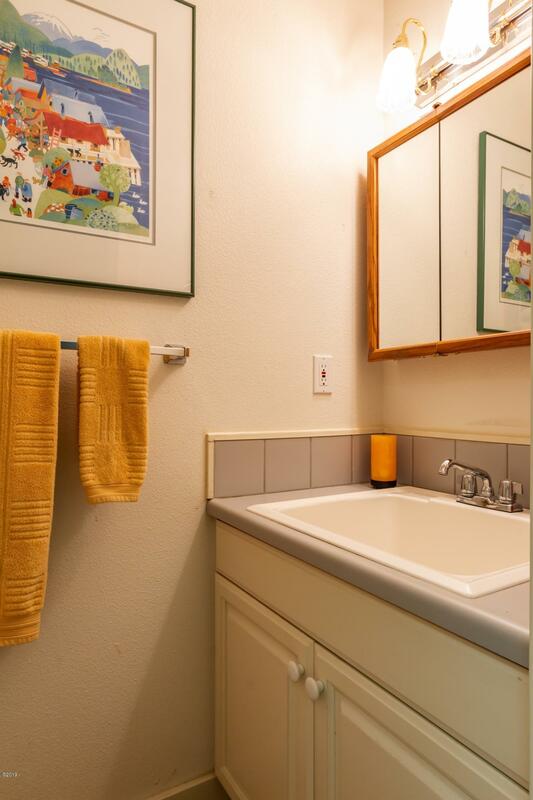 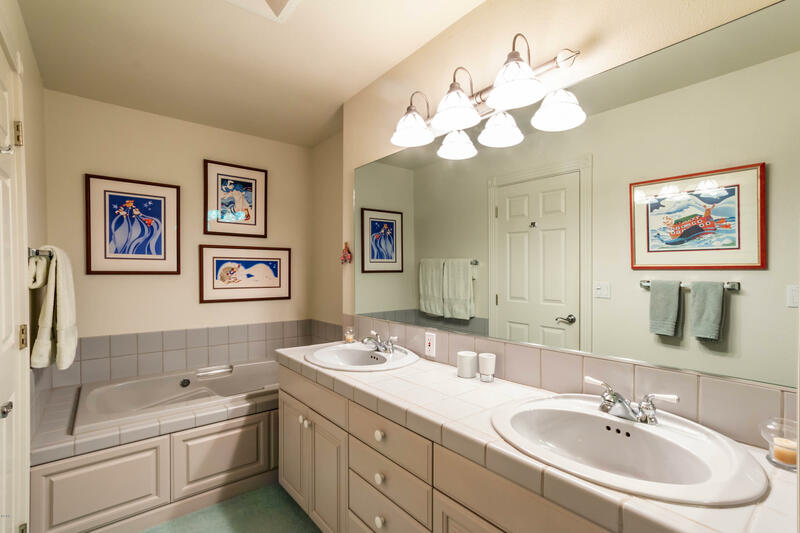 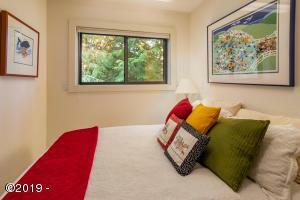 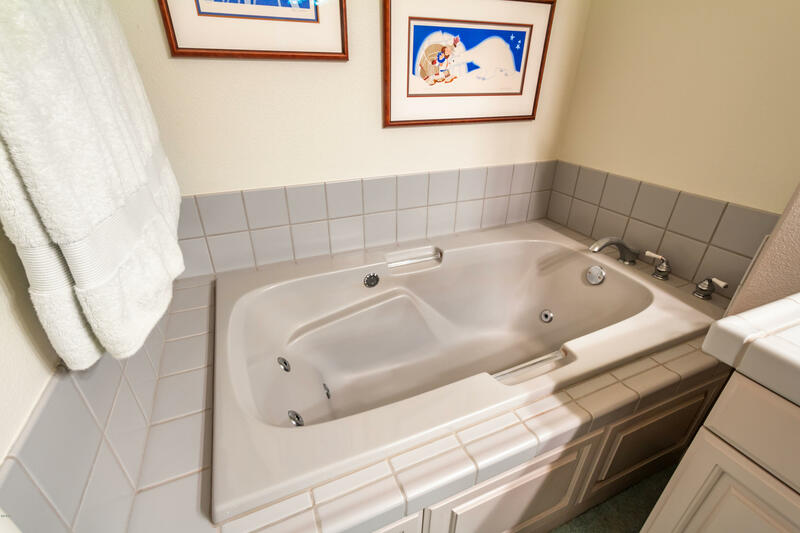 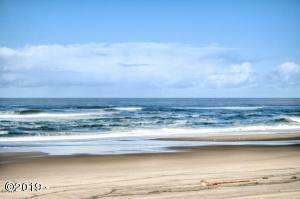 Salishan is an ocean front gated community with nature trails, tennis courts and seasonal pool. HOA fees are $96.00/monthly. 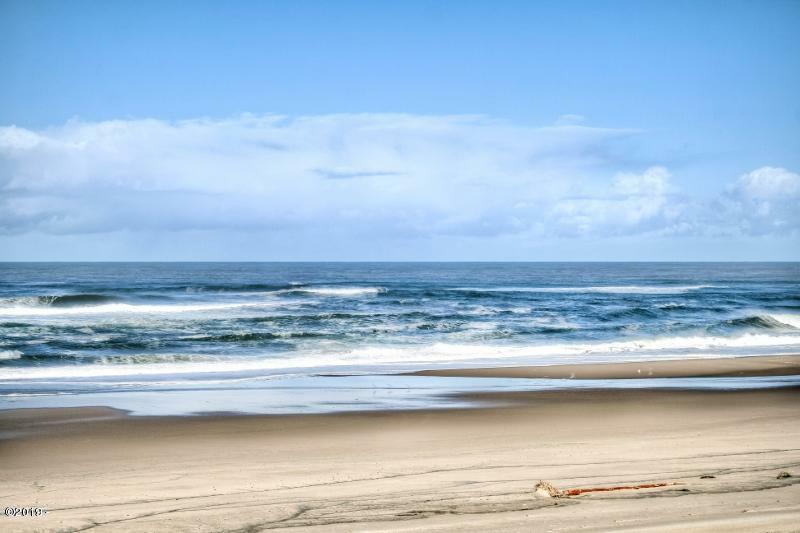 Approximately 99 miles to Portland. 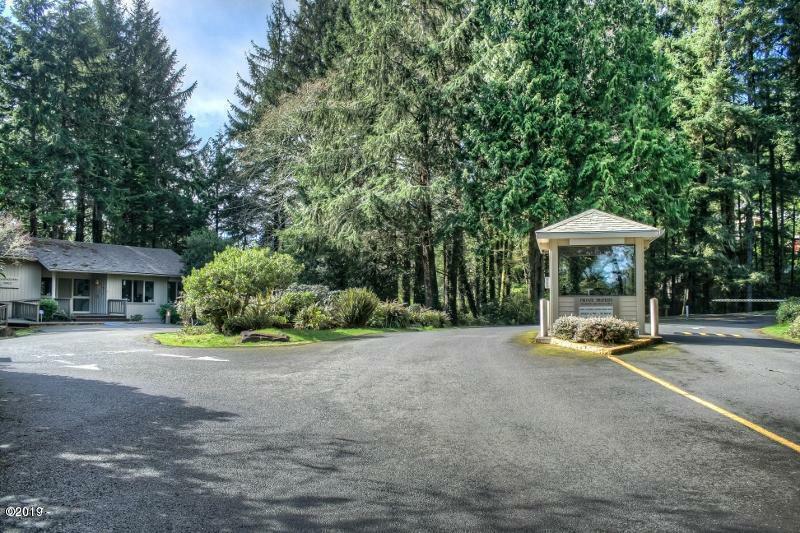 Directions East bay Point to Ridge Crest Rd.